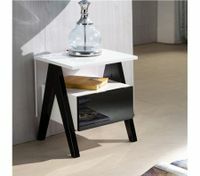 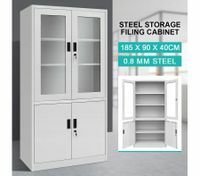 There is no doubt that owning a cabinet or storage cabinet nz which is practical yet stylish can be of great help for a house. 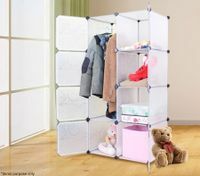 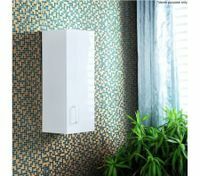 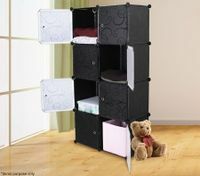 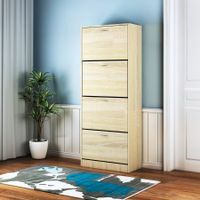 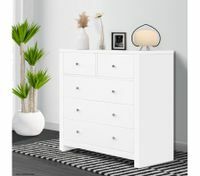 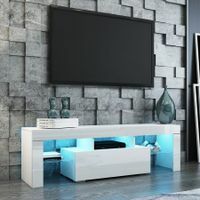 Since it can not only solve your storage problem of clothing, shoes, gadgets, your kid’s toys and other things that greatly need to be stored, but also add fashionable style to your home with different colors, sizes and designs. 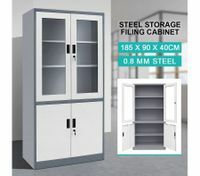 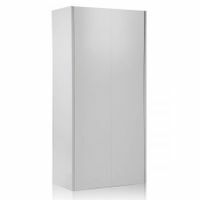 Whether you are looking for bedroom cabinets, kitchen cabinet doors, or living room cabinets, corner cabinets, our high gloss cabinets for sale will not disappoint you. 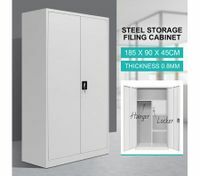 Indeed, there are too many things we need to store in a house. 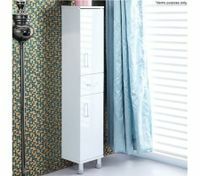 In kitchen, foods, dishes, flavors, coffee beans can be kept in tidy in a kitchen cabinet. 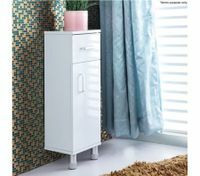 When you put a versatile high gloss cabinet in your bedroom, no need to worry about where to hold clothing, socks, hats, cosmetics and other more things. 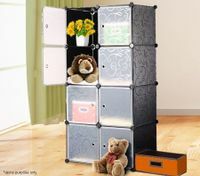 If you have kids, a useful toy storage organiser can give your kids a fun and special place to keep their trucks, dolls and gifts. 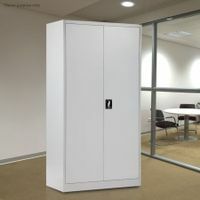 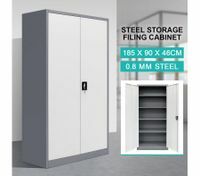 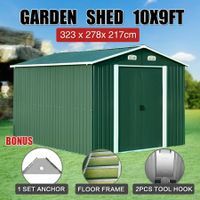 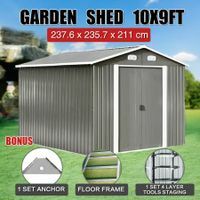 The storage cabinets we provide at BestDeals.co.nz are built to last. 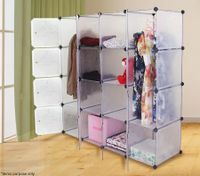 They look great and easily-assembled. 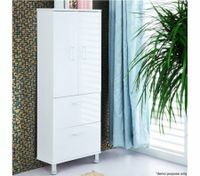 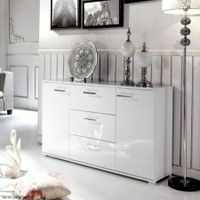 We have the biggest discounts for cabinets online now so you can’t miss it. 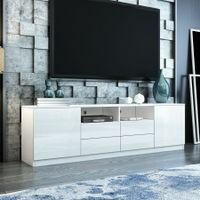 If you don’t know what kind of styles and designs suit your home layout, feel free to look into all available cabinet options here, and you may find your favorite one that is a great value for the money.